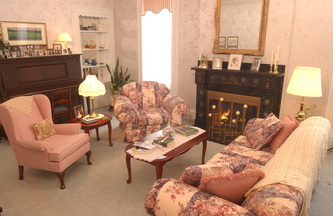 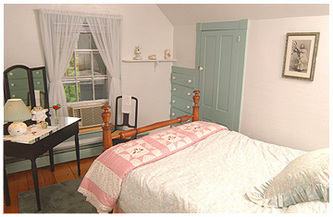 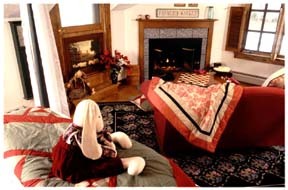 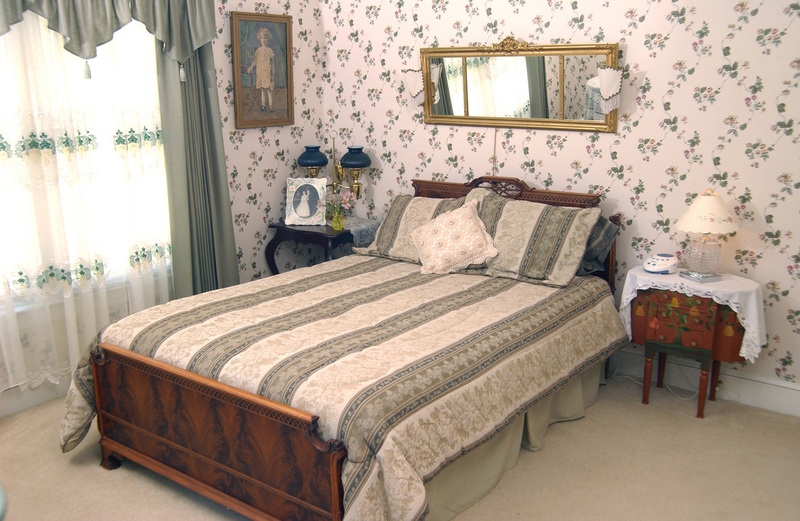 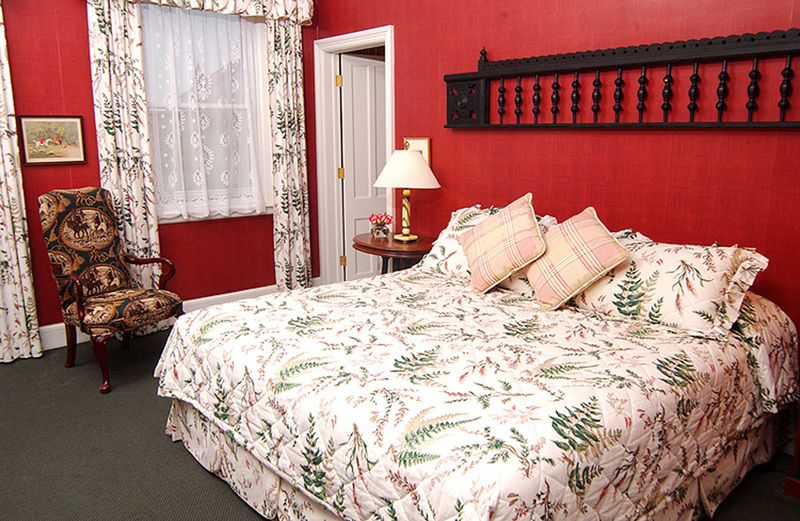 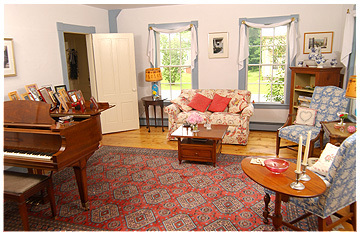 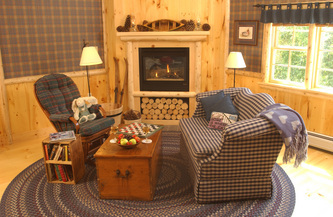 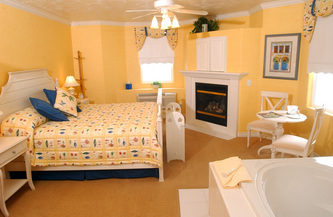 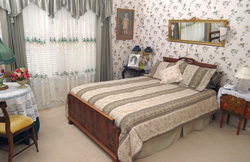 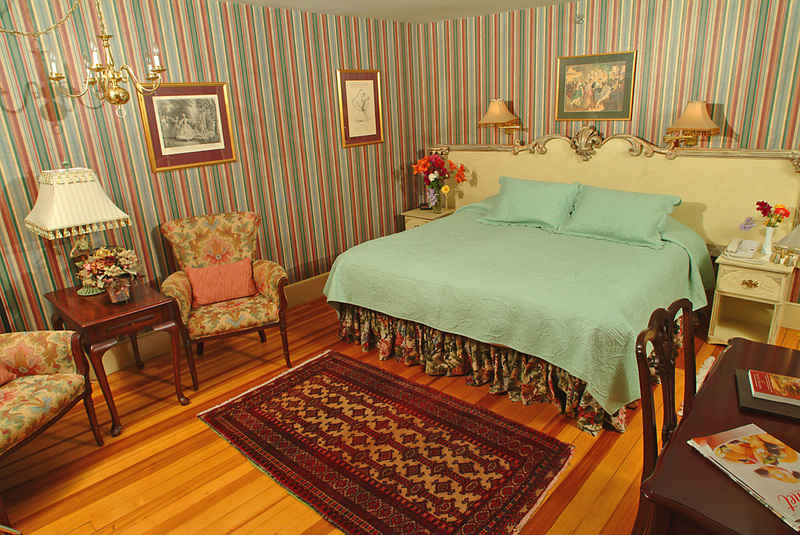 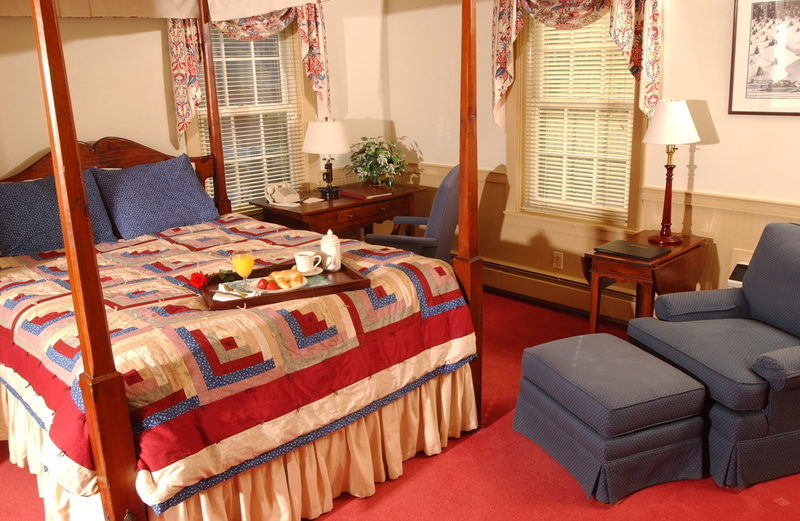 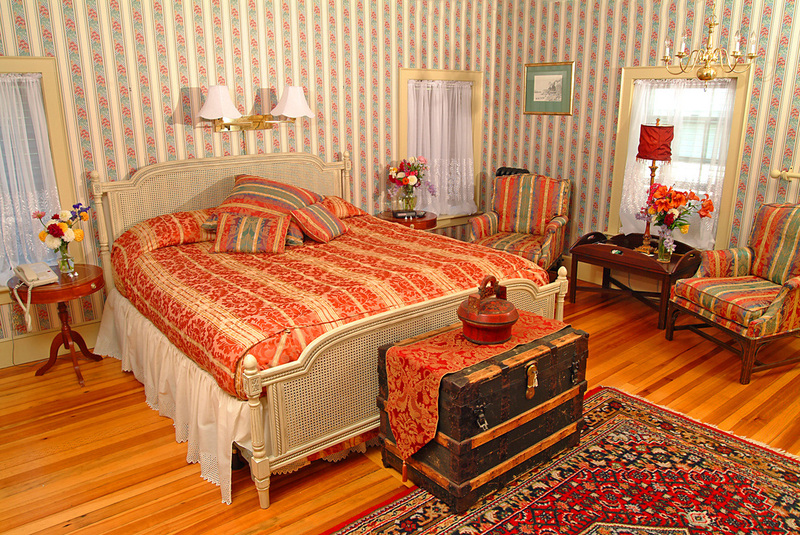 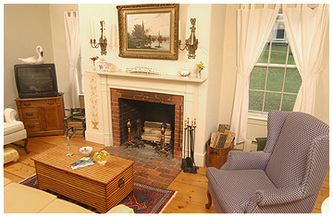 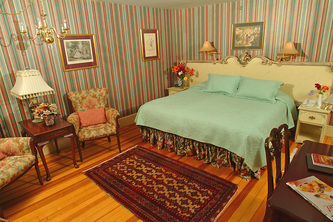 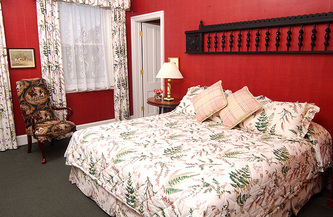 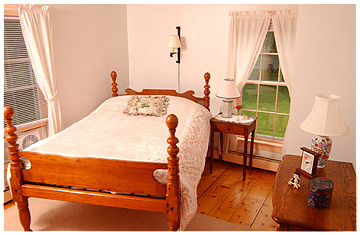 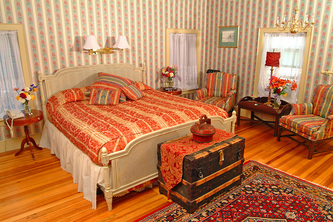 The bulk of almost every photo session is the process of photographing the guest rooms and common areas. 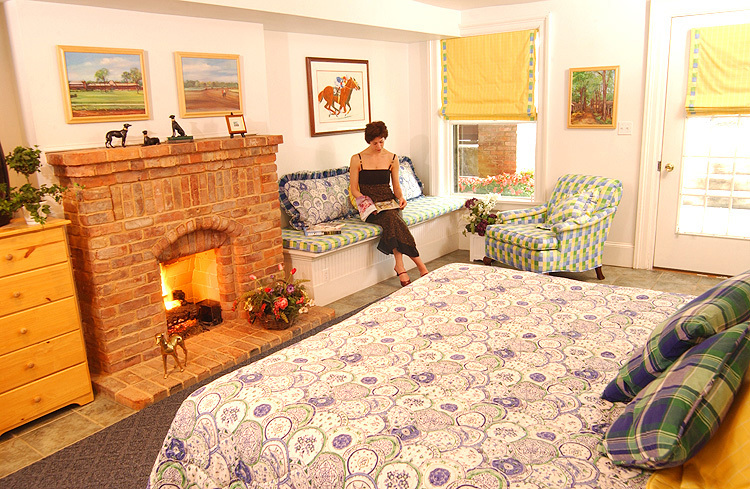 Not only are these important spaces lit and photographed but they are styled to bring out the very best the space has to offer. 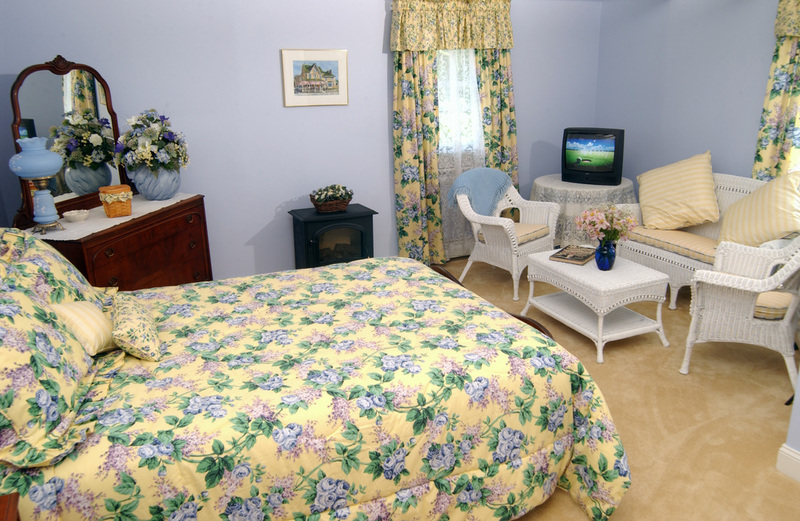 I pay close attention to details, electric cables and plugs, air conditioning units, perspectives, colors, positioning of furniture and dozens of other critical details that gives you the best possible sales tool - a stunning photograph for your website/social media/print marketing needs.